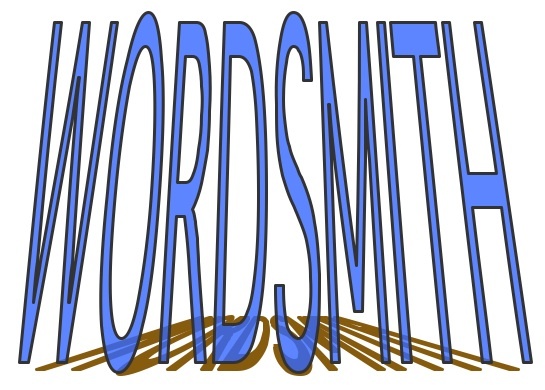 Why Do Wordsmiths Love And Hate English? Even if you aren’t a wordsmith, there’s a good possibility that you have an appreciation for how difficult the English language can be. There are over 6000 languages in the world plus over 7000 dialects. English, though it’s only one of them, is very challenging to master for many of us. 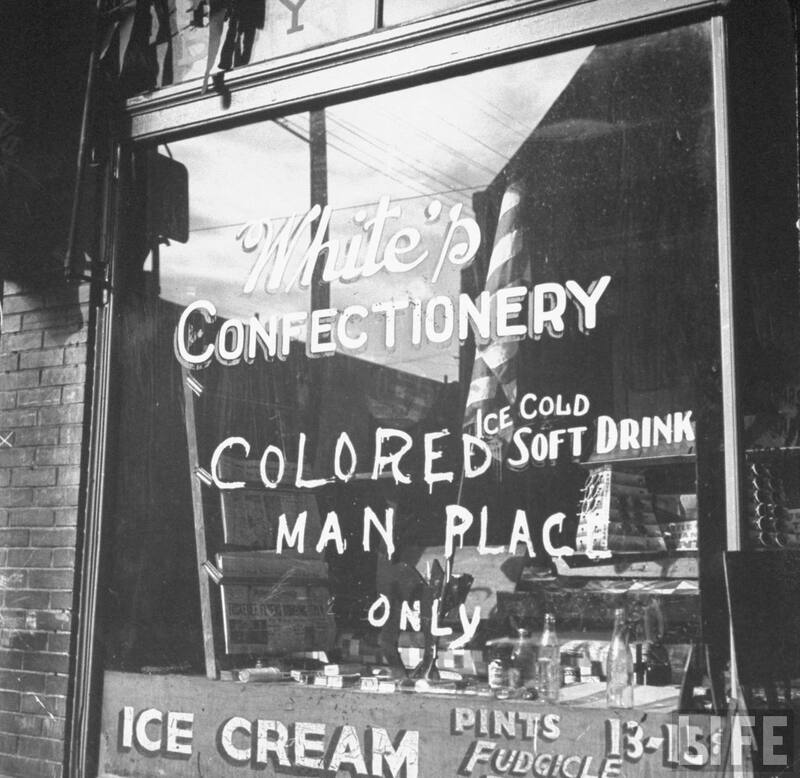 Shop window with words WHITE’S CONFECTIONERY, COLORED MAN PLACE ONLY written by owner during wartime race riots between blacks and whites which swept the city and required the use of Army troops and martial law to quell. Location: Detroit, MI, US Date taken: June 10, 1943. QUESTION: DOES “WHITE’S” REFER TO THE ‘RACE’ OR THE NAME OF THE ‘OWNER’? Ok, I know English is not considered to be as difficult to learn as Vietnamese and Japanese, but it can be quite confusing because of pronunciation irregularities and irregular verbs. In English, many words are spelled the same, but sound differently depending on the meaning. (see the numbered examples below) This makes the English language hard to understand, even for people whose native tongue is an English-related language. Some of the problems with learning and using English come from the use of homonyms, homographs, etc. For example, consider how we can use the word “left.” Left can be used as a direction or side (the opposite of right) or left can be used as the amount that remains (past tense of leave). Of course we have a similar use of the word “right.” Right can be used as a direction or side (the opposite of left) or right can be used as ‘correct’ (i.e. correct in judgement). 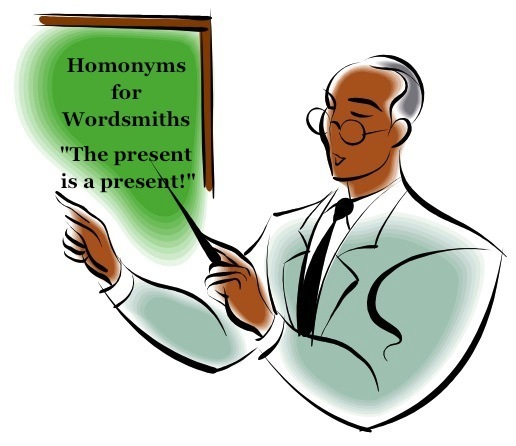 Homonym, homograph, heteronym, and capitonym are some classifications of groups of words that help make the English language interesting, complex and confusing. Please click on the “hyper-texted” names of each in the previous sentence to learn more about them. Is this an example of Capitonyms? NO! 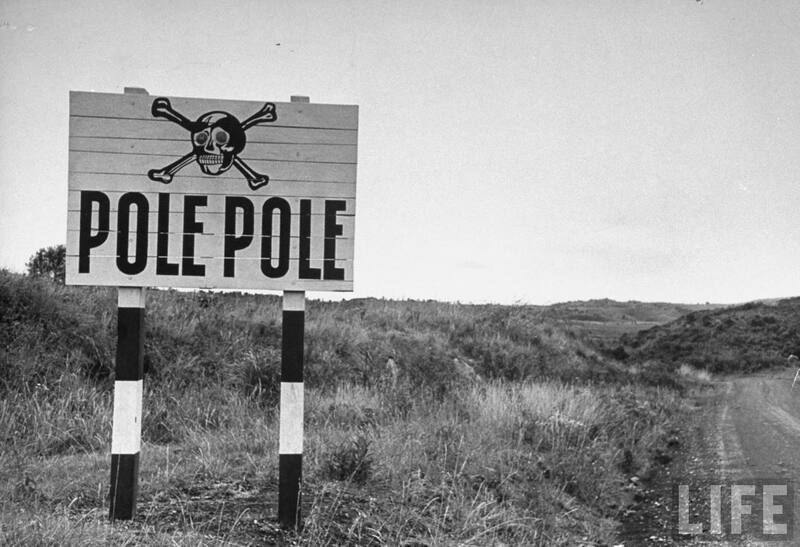 The words POLE POLE, in this case, mean SLOW in Swahili. Let’s face it – English is a crazy language. There is no egg in eggplant, nor ham in hamburger; neither apple nor pine in pineapple. English muffins weren’t invented in England or French fries in France. Sweetmeats are candies while sweetbreads, which aren’t sweet, are meat. If we explore English language paradoxes, we find that quicksand can work slowly, boxing rings are square and a guinea pig is neither from Guinea nor is it a pig. And, why is it that writers write, but fingers don’t fing, grocers don’t groce and hammers don’t ham? If the plural of tooth is teeth, why isn’t the plural of booth, beeth? One goose, 2 geese. So one moose, 2 meese? One index, 2 indices? Pineapple: Where is the pine; where is the apple? Sometimes I think all the English speakers should be committed to an asylum for the “verbally insane.” In what language do people recite at a play and play at a recital? Ship by truck and send cargo by ship? Have noses that run and feet that smell? This entry was posted on Thursday, June 17th, 2010 at 1:00 am and is filed under Love of learning, R2, Ron Rogers. You can follow any responses to this entry through the RSS 2.0 feed. You can leave a response, or trackback from your own site. One Response to Why Do Wordsmiths Love And Hate English?